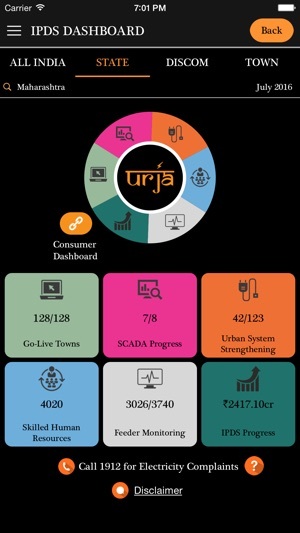 Enhancing Consumer Connect through Urja, an Informative App for Urban Distribution Sector. 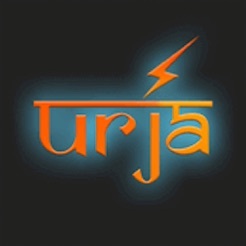 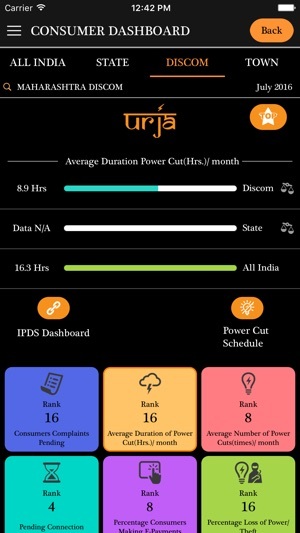 Power Finance Corporation, the Nodal Agency for Integrated Power Development Scheme (IPDS) for Urban Distribution Sector, under the aegis of Ministry of Power, dedicates URJA App to the Nation –Consumers and Discoms. 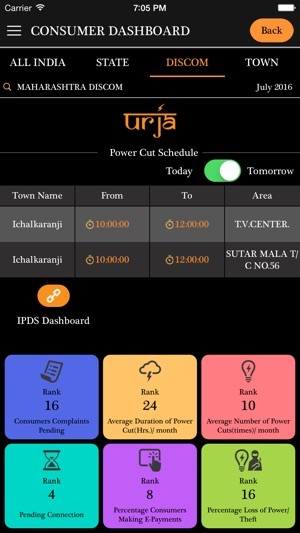 The information of these towns is aggregated to derive the Discom wise and State wise ranking on above parameter. 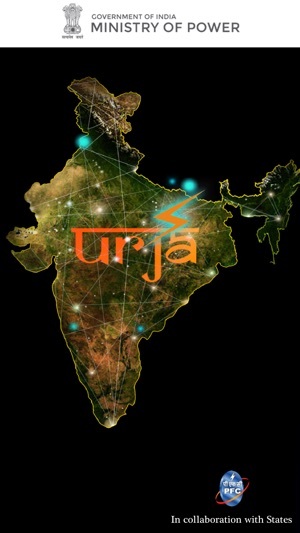 The aim is to generate a sense of positive competition and sharing of best practices. 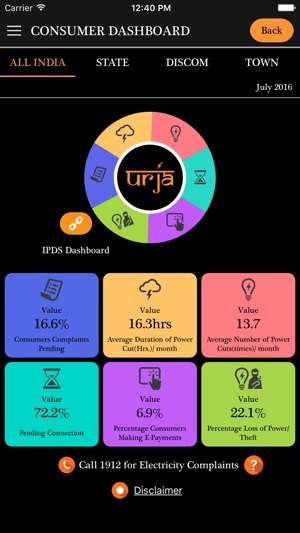 Rank Comparison of State/Discom/Town for last 3 years.